Get your feet wet in the sea of Desktop GIS with a gentle introduction to QGIS! QGIS is a free, open source desktop GIS software that runs on Windows, Mac, and Linux. 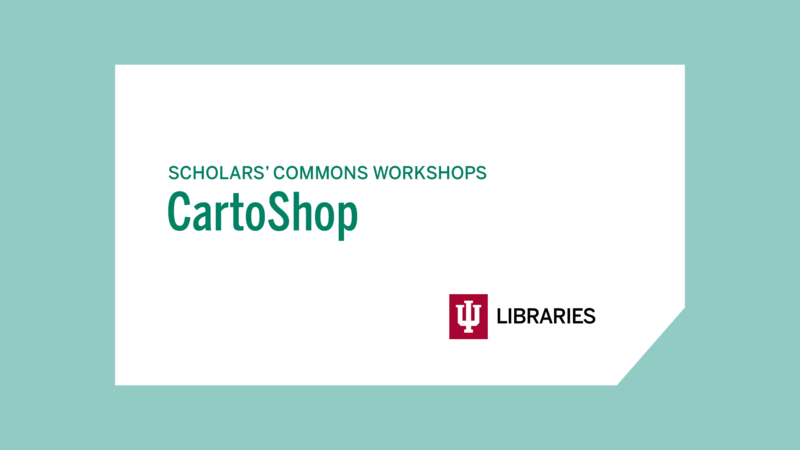 In this workshop, you will learn how to load data from a variety of sources to create your own map. See our full series of CartoShop workshops.